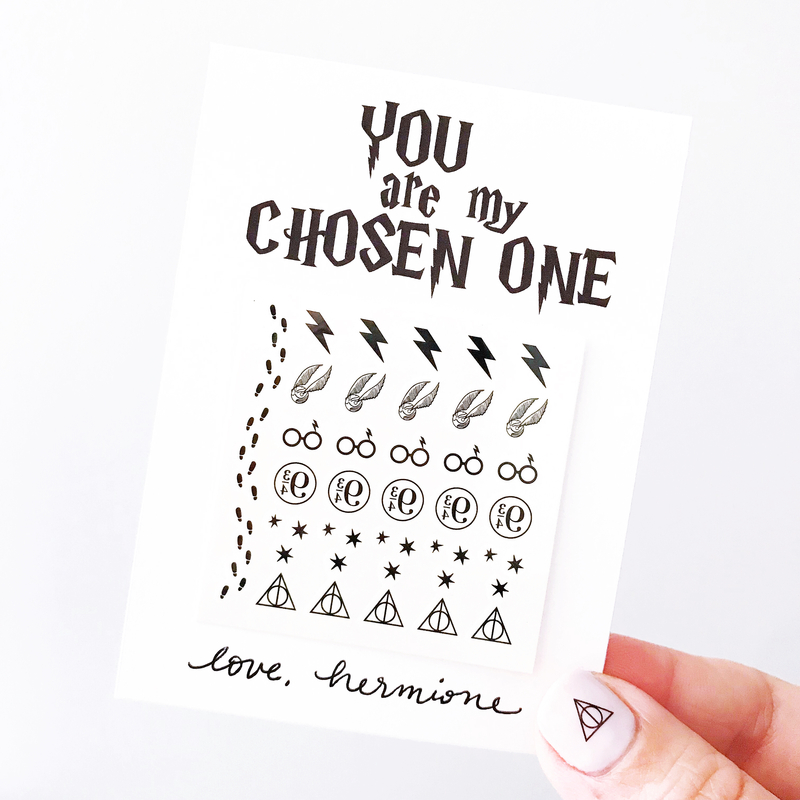 Similar to our class valentines for fellow Harry Potter nerds (it’s a lifestyle), this one is for those fellow wizards dedicated enough for an entire HP mani!! Accio nail tattoos! 1. Purchase our nail tattoos HERE. 3. Print on white card stock. THIS is our favorite ever!! Super bright white and prints vibrant colors. 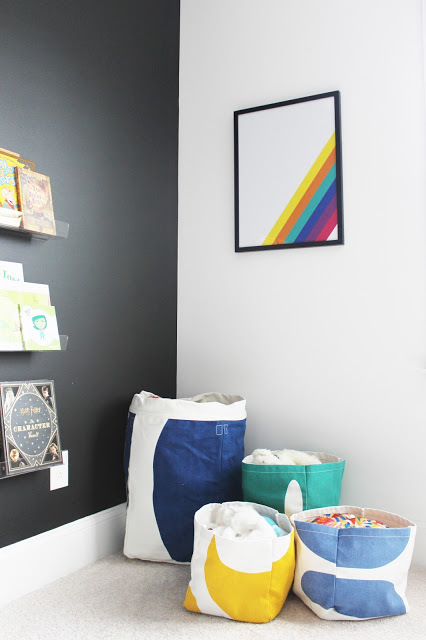 It really makes a difference, especially with this printable since there’s so much color. 4. Cut right on the lines using a paper cutter. THIS one is the only kind we’ve found for seeing right where you’re cutting. 5. Secure using these handy removable glue dots or washi tape. 6. If you want these super secure, put in clear bags HERE and use washi tape to seal HERE. 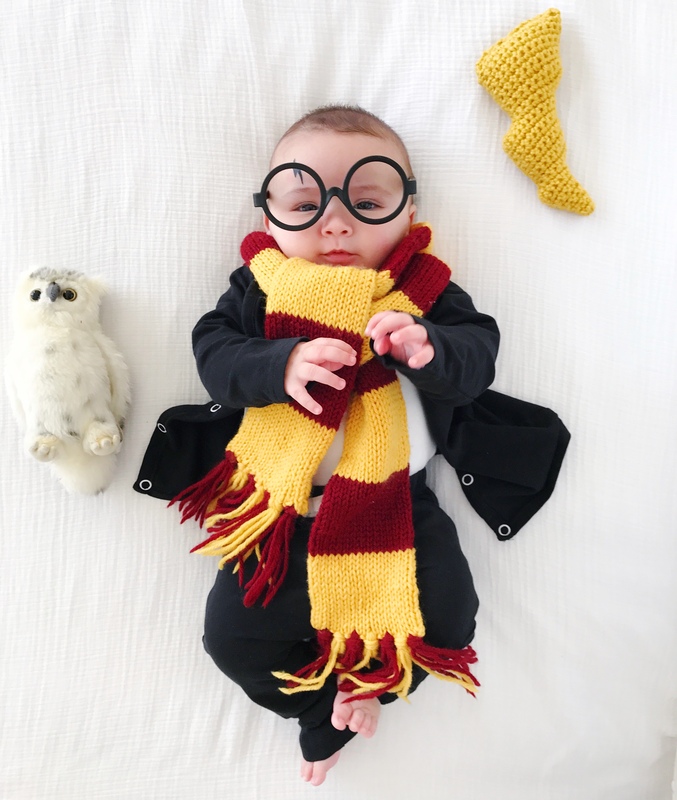 Luckily I had a third son so baby Harry Potter, here we are again! 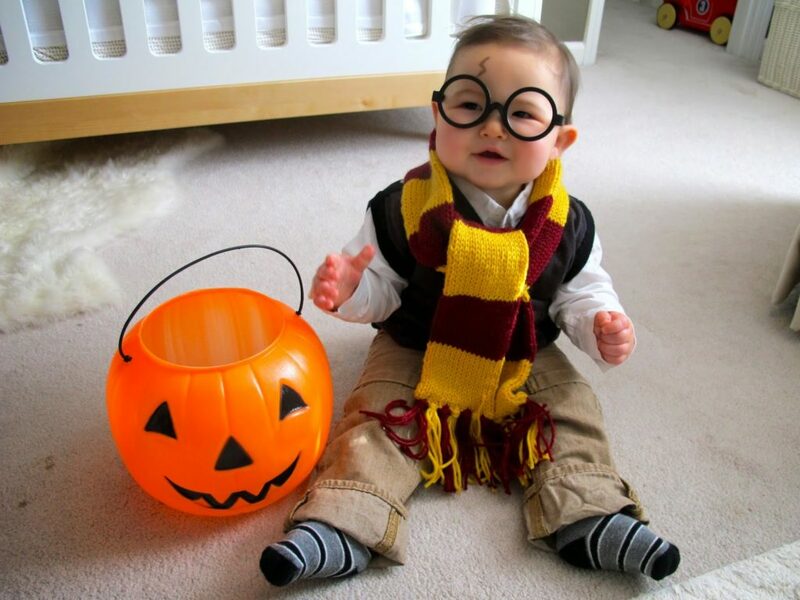 My first son, Ari was Harry at 11 months then 4 years. Josh at 3 months got to be my little dress up doll. Then when he was 9 3/4 months… obviously this needed to happen…..
Lightening bolt tattoo (and other super awesome HP tats) HERE. His cardi and pants are from June & January in onyx. Seriously hoping the tradition continues!! 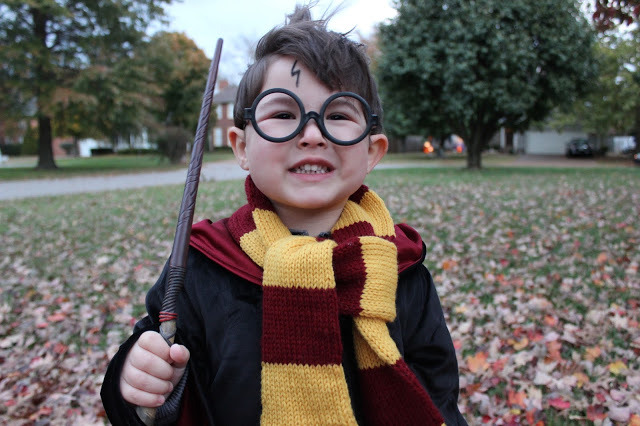 ALL DIY HALLOWEEN COSTUMES FOR LITTLES! 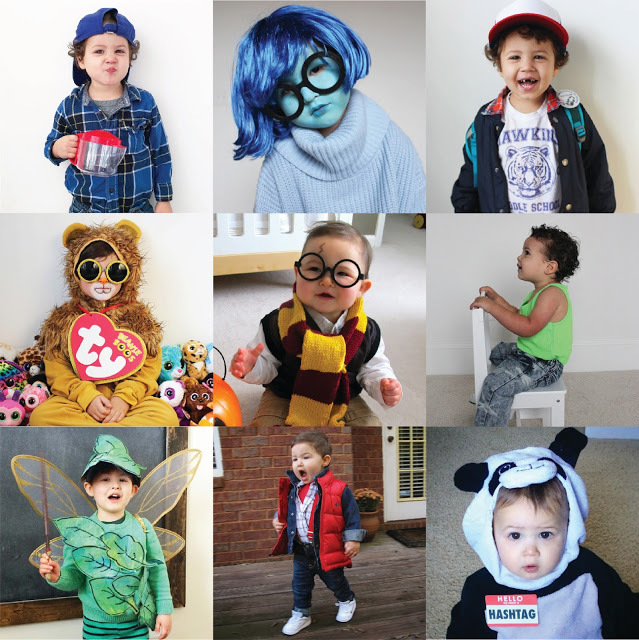 Thought we’d put all of our DIY Halloween costumes for littles in one place! Click the names below for the links. Happy Halloween!! 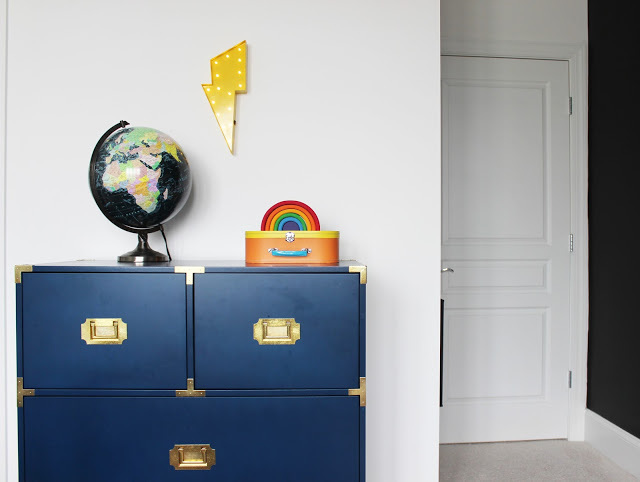 You know when your kid gets to an age where all of a sudden they have super strong opinions on what their room should look like? Ari is 5 now and wanted rainbows and gold painted all over the walls with Harry Potter posters. This was not going to fly. 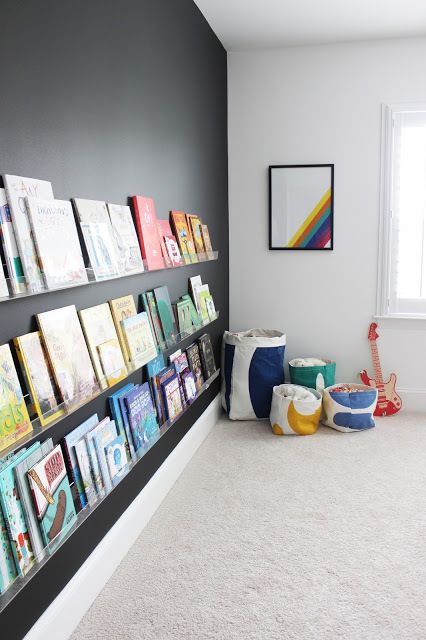 BUT I think I pulled off a combination of rainbows, Harry Potter, and my love of black and white modern style. Now we’re both happy!! Scroll down for all sources and a free printable of the modern rainbow poster. 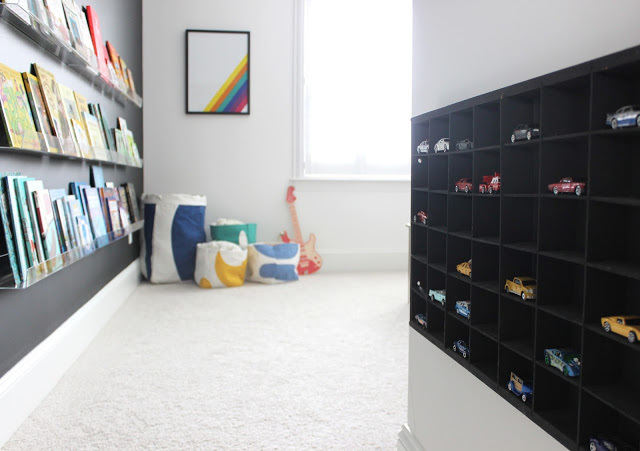 Besides decoration ideas, the BIG problem to tackle was organization and storage. This is where Land of Nod came in big time! 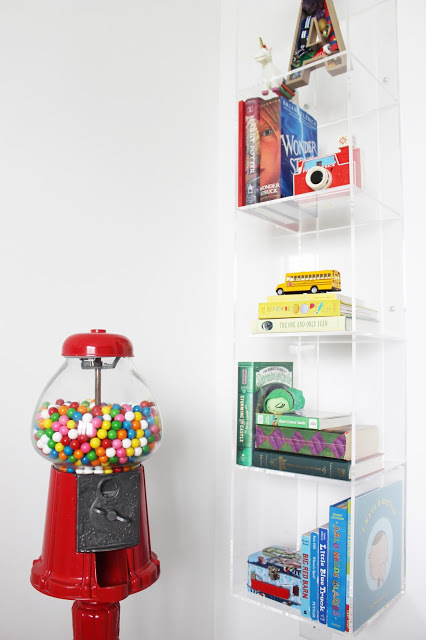 Jenni and I both fell in love with the acrylic bookcase! It’s just so clean and pretty and perfect for treasures. The Home Edit came over and styled with special books and toys to look like… you guessed it… a rainbow! Land of Nod also came in clutch with these soft bins perfect for the abnormal amount of stuffed animals my son collects. I absolutely LOVE that they are soft. One or two actually live on my son’s bed so that he can sleep with all of his stuffed buddies without them constantly falling off the bed. I designed this abstract rainbow poster and have it for you as a FREE download! Yippee! I sent the file into Kinkos/FedEx and had them print it in an 18×24″ frame ready size. Scroll down for the link to download. This might seem crazy, but I really wanted to make an art installation out of books. Ari loves books (and so do I!) but his old book shelf cubbies were getting a little crazy looking. I saw blogger, Freckles Chick‘s book shelves she used for her daughter’s room and knew that was the solution. 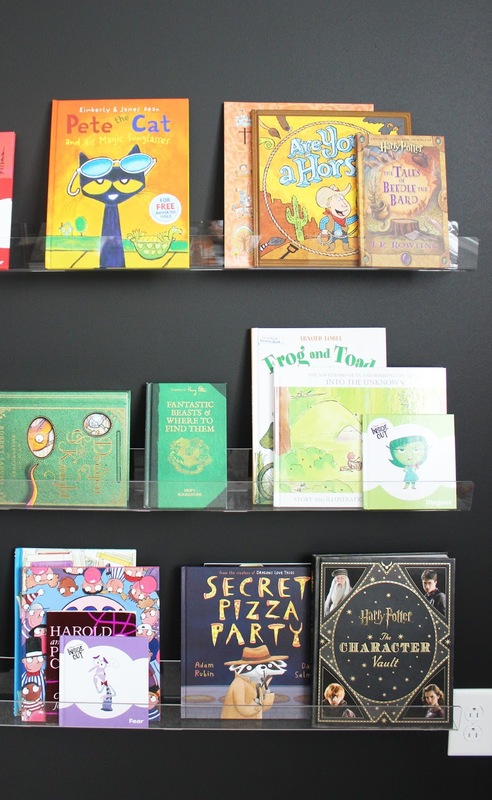 I bought the 3.5″ deep shelves and installed them in rows. 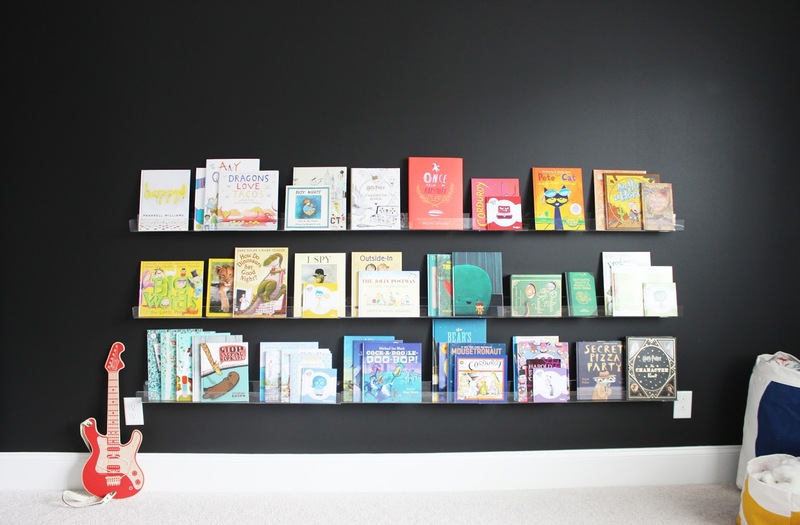 6 of the 36″ and 3 of the 24″ shelves. 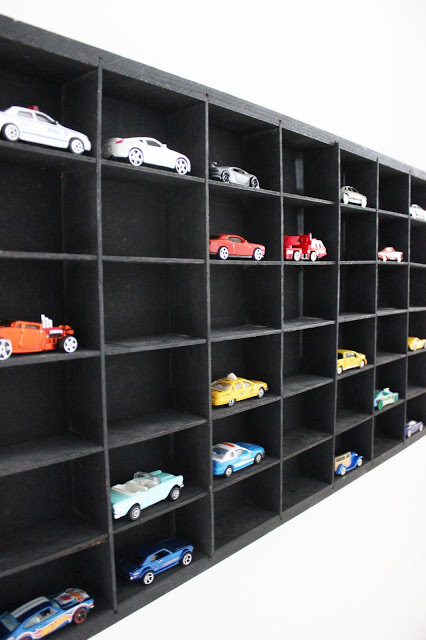 Each row had one long, one short, one long to make three 96″ shelves. 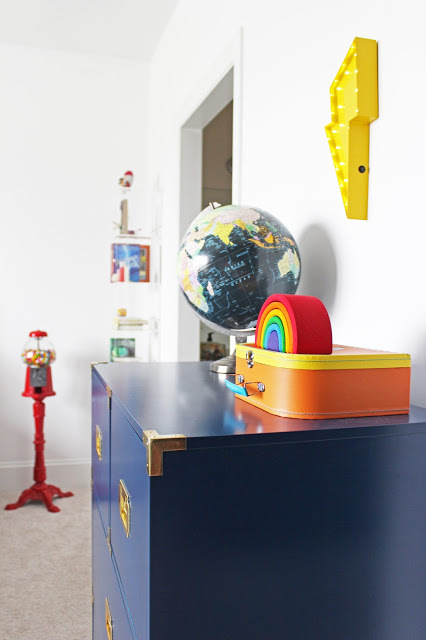 Then of course The Home Edit styled it for Ari so it looked like yet another rainbow!! Our family is a BIT Harry Potter obsessed. Okay a lot obsessed. Luckily, we’ve passed our obsession to Ari. 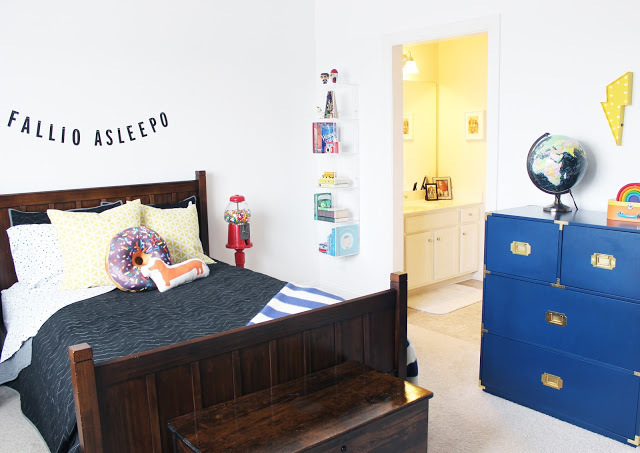 We came up with a “magic spell” to put him to sleep… and it really works! 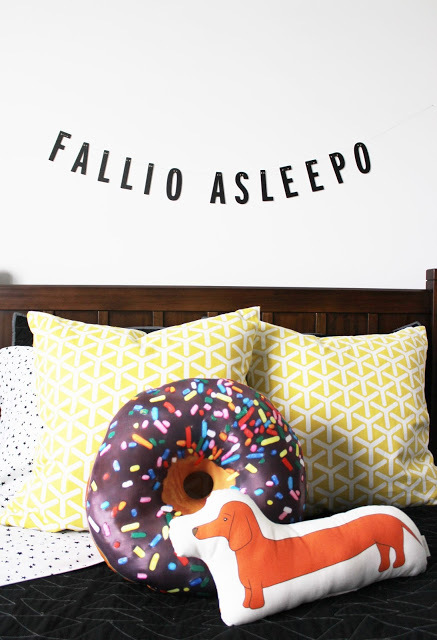 Dixie & Twine graciously made this “FALLIO ASLEEPO” sparkly banner for above his bed! Update! 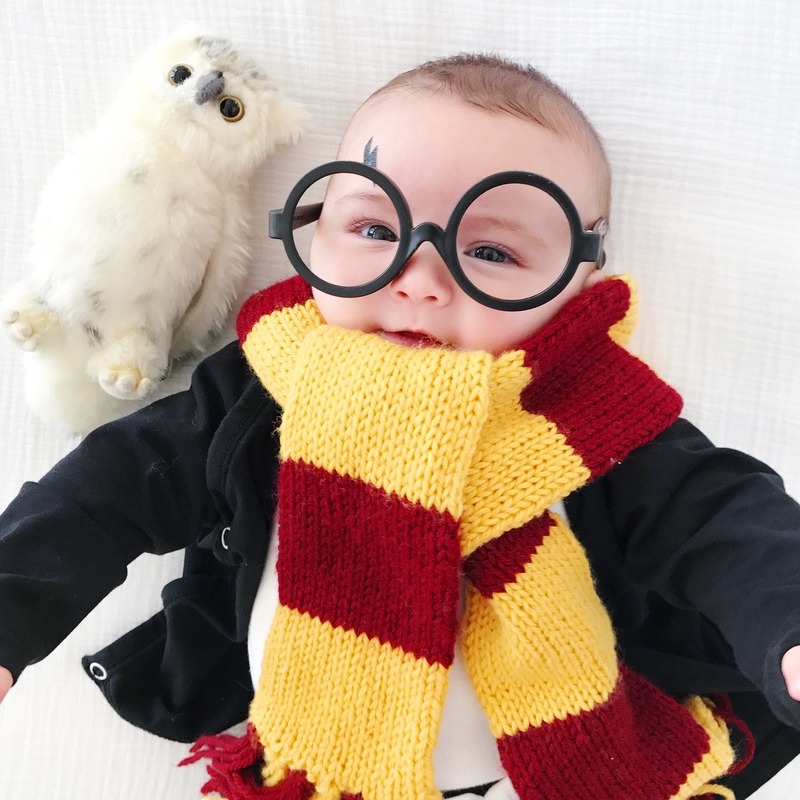 I luckily had a third son so baby Harry Potter, here we are again! Monthly pic… platform 9 3/4 never looked so cute! Same scarf and glasses as below. 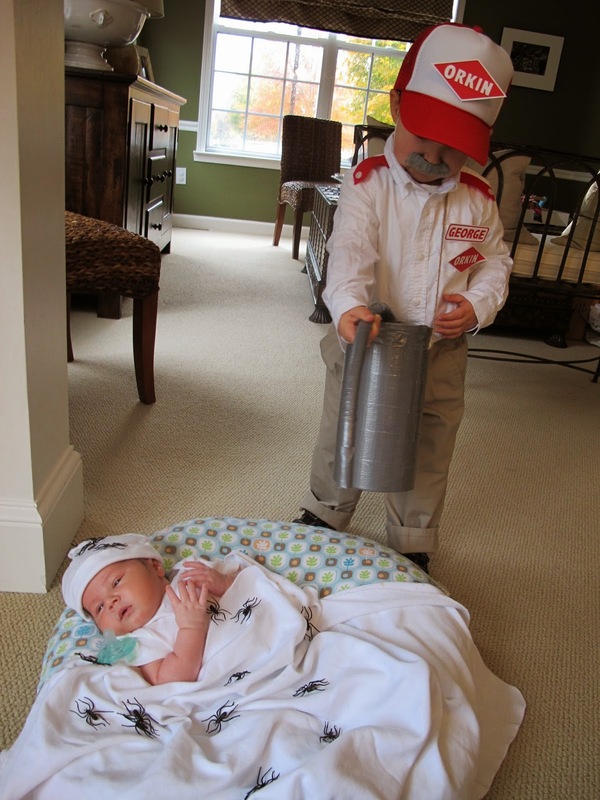 Here are some of my kids’ past Halloween costumes that are easy to DIY! This one is my absolute favorite! You know what a Harry Potter nerd I am. 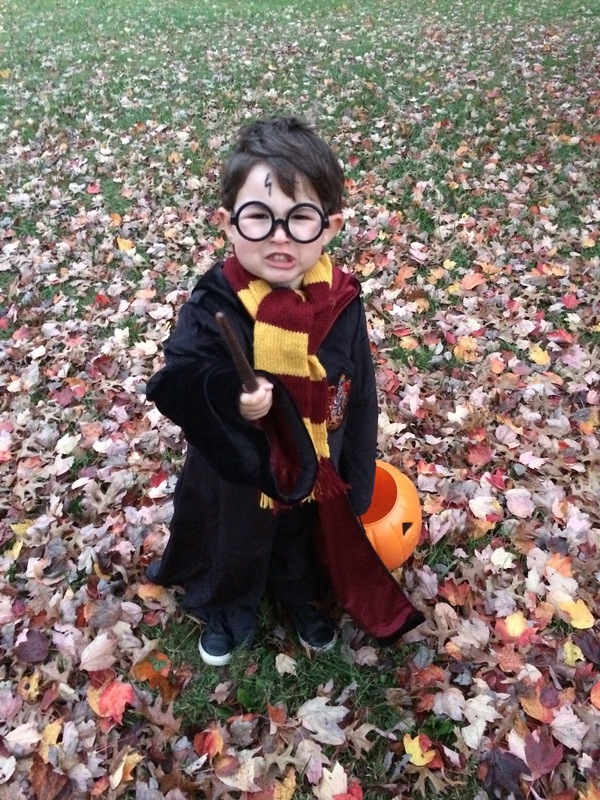 We tell Ari Harry Potter stories (the non-scary ones) now, so he loves looking at this picture of himself! Last year, he decided to be Harry Potter again! Needless to say, we were thrilled! 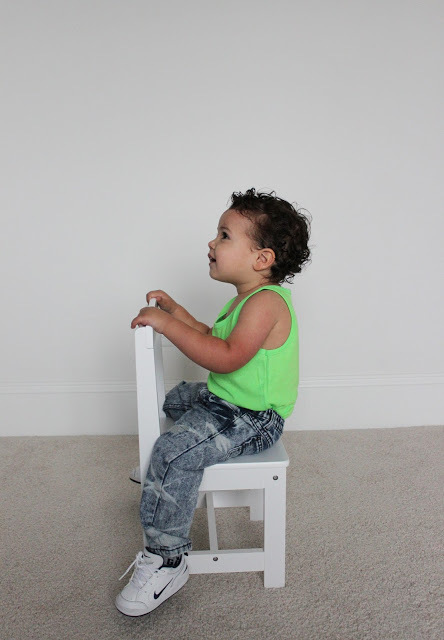 OUTFIT: khaki or black pants, white button down shirt, black or gray vest or v-neck sweater. Cloak purchased here. SCAR: Purchase our lightening bolt tattoos HERE for the whole family! I still giggle at this one. Ari obviously didn’t get who he was but people loved it! The Back to the Future Trilogy is one of Jeffrey and my favorite movies (next to HP obvs). 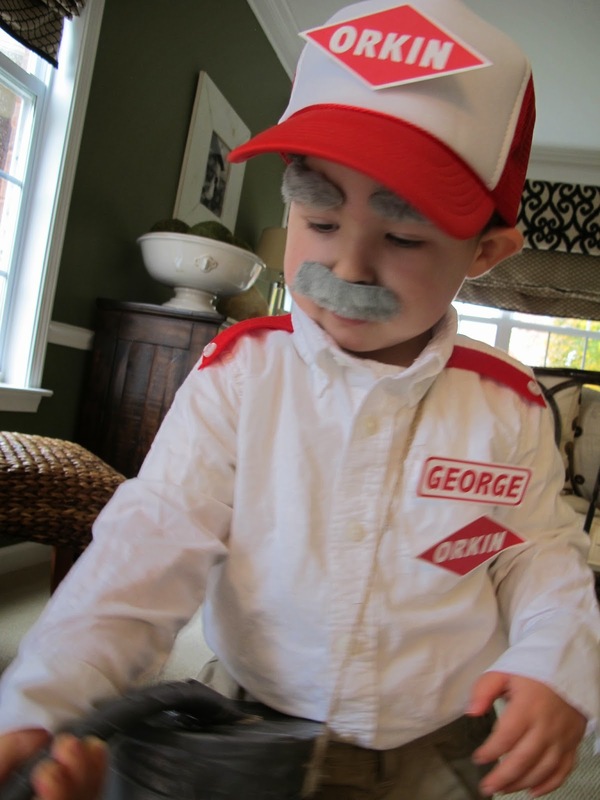 Ari is obsessed with our Orkin man, George. I think he thinks of George as a grandpa?? George retired that year, so it was only fitting to pay homage to him. Details: I made the epaulets out of red felt with a white button sewed on. I just winged it whip stitched them on the shoulders BUT I did it backwards. The button side is supposed to point towards the neck of the shirt. You can download the Orkin logo I made here. Stick on eyebrows/mustache found at a costume shop. I covered Max in little plastic spiders to make it more Halloween-y! 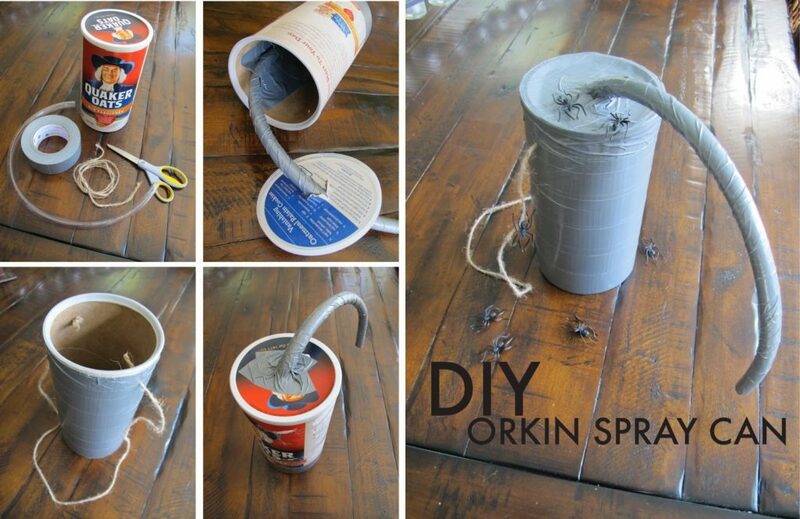 Tutorial for the spray can is below. There was probably a way easier way like using a silver coffee can, but I used what I had! 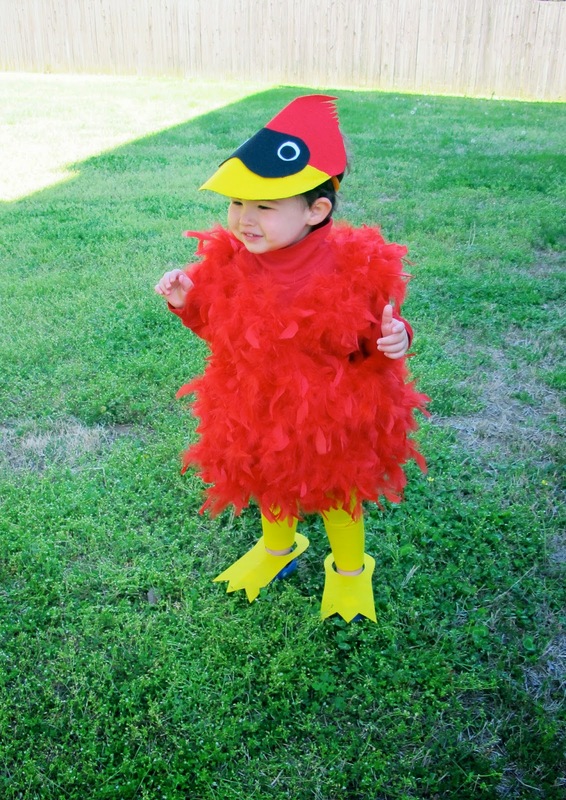 I made this for Ari’s preschool costume, but count it anyway as a great Halloween DIY. Tack/sew red boa around the turtleneck. I used yellow felt for the feet and attached it to Ari’s crocs. For the hat, I glued felt on top of a foam visor from the craft store. You could always just stick feathers on a red hat and call it a day! This was my laziest costume but effective. 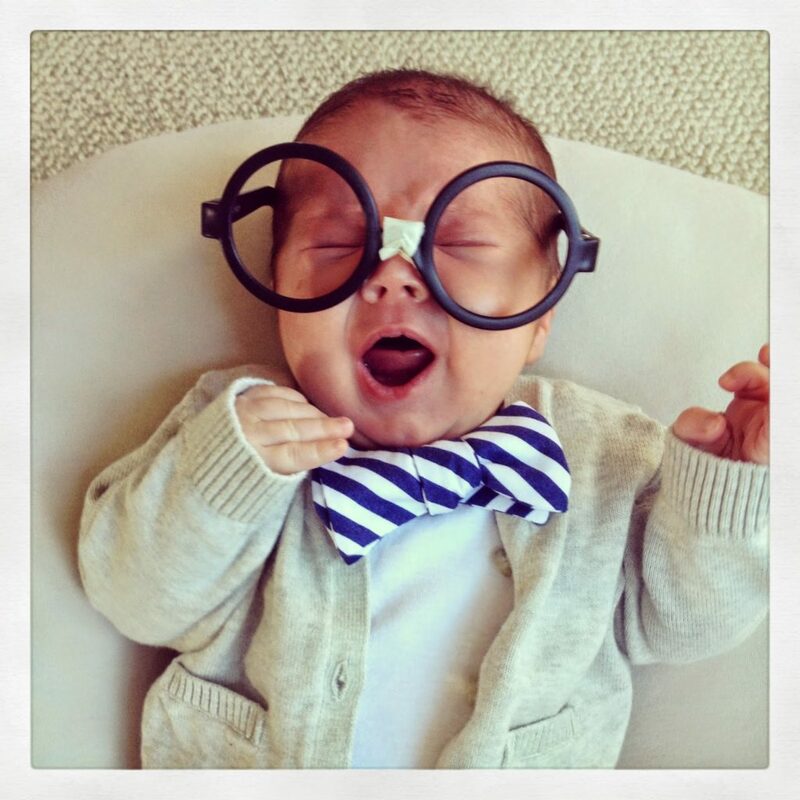 Max already had the white onesie, cardi, and bowtie. 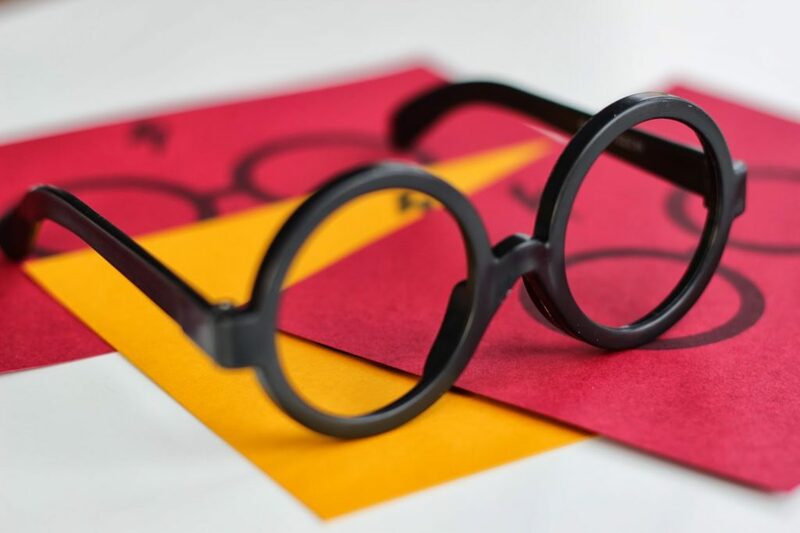 I just put masking tape on Ari’s Harry Potter glasses (above)! Our love for Jimmy Fallon is STRONG. You can download the name tag I made HERE, but you could easily buy the name tag stickers and write “Hashtag”. If you don’t get it, you don’t get it. If you do, it’s pretty hilarious. Ari adores Tinker Bell! His preschool had costume day, so we went with his hero! Tutorial for the costume and educational art HERE. This year is most likely directed by Ari who is now 5! Sad! 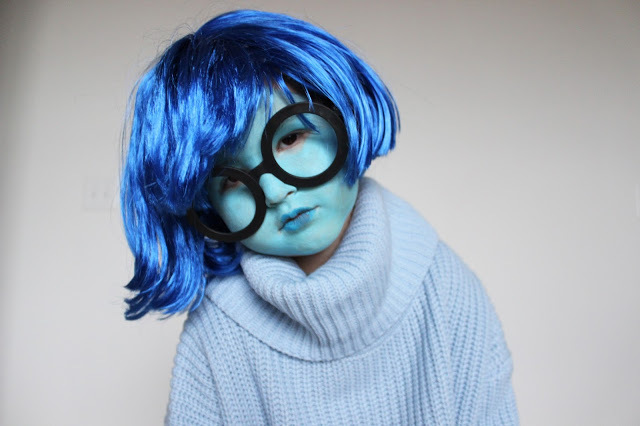 So far, he wants to be Sadness from Inside Out. I’ll update you with the progress! Good luck, mamas! Heeeeere we go, people! T-minus 24 days (or 15 days if you celebrate Hannukah like me) ’til Christmas! Here are my picks for the little dudes in your life. 1. ALPHA POPS: These are genius. Combining a kid’s favorite food group and learning? Check. 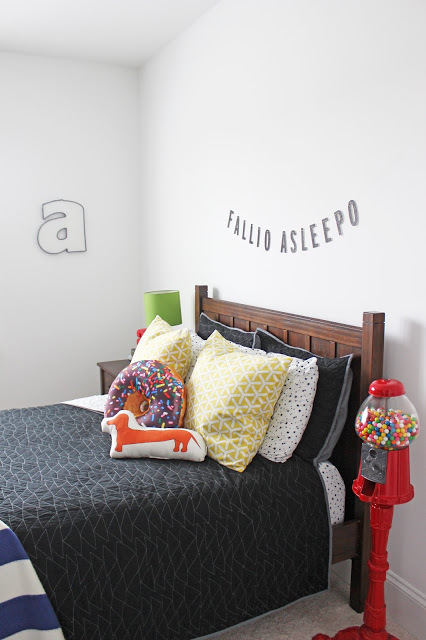 Match uppercase and lowercase letters, match colors, use for imaginative play. Yum- I mean- fun! 2. BROTHERS BANNER: Sweet little sign for bros bein’ bros. 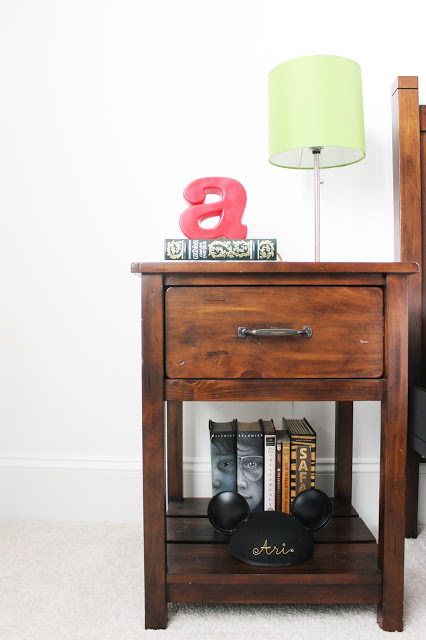 Cute for a playroom or a new big brother. Love this Etsy shop- lots of rad designs! 3. KIWI CRATE: Yet another genius idea! Monthly subscriptions (3, 6, or 12 months) of creative and educational projects for kids of all ages. AKA no work for you mamas to come up with something to battle the “I’m bored’s”. 4. 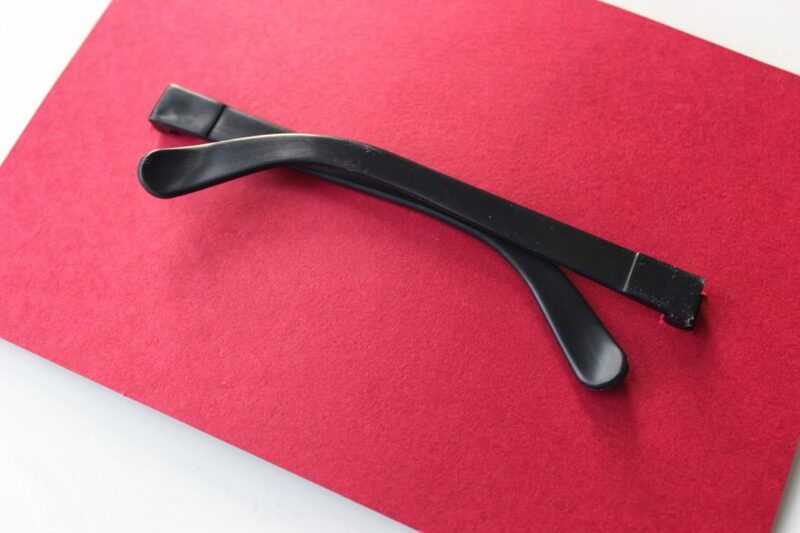 SPY GLASSES: Because every little boy wants to be a spy! 5. NINJA TURTLES WALKIE TALKIES: Duh. 6. SHARK AQUABOT: Swims in water! The only kind of pet I’m okay with right now. 7. 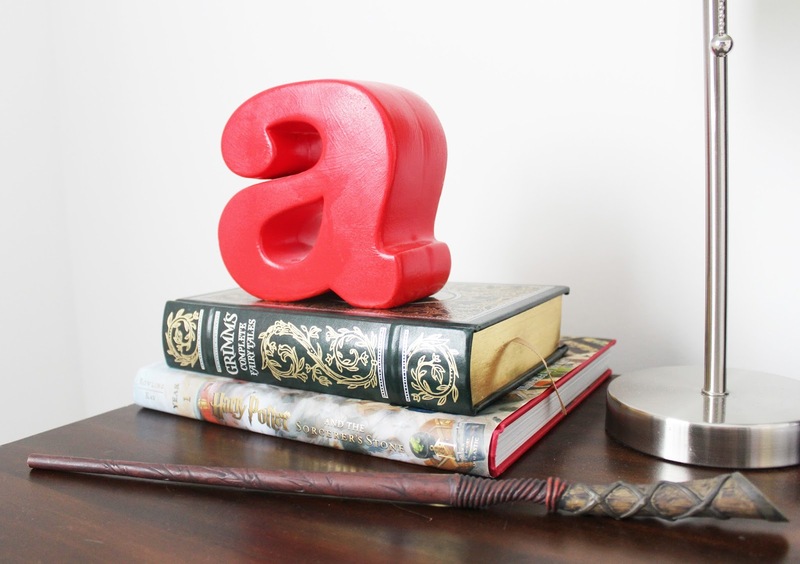 HARRY POTTER BOOK SET: A special keepsake plus it comes in a cool trunk! You know me and my true love for Harry Potter. My husband and I passed that love onto our son. 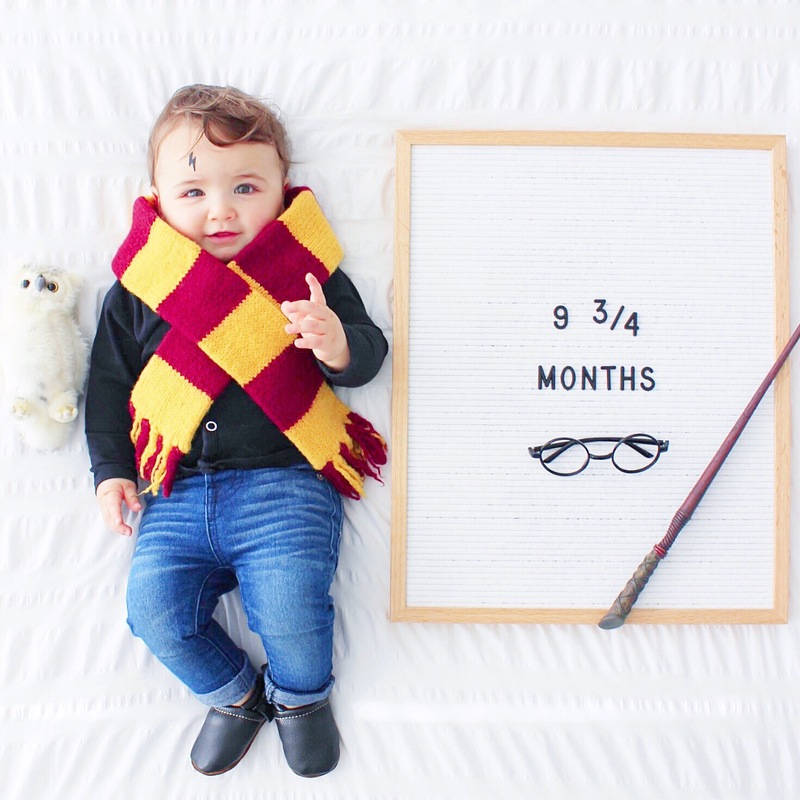 He’s not quite ready to read the books, but he’s seen the first movie about 50 times. This month. 8. KINETIC SAND: An OCD mother’s dream come true! Sand that isn’t messy! You can squeeze it, mold it, shape it, let your kiddo really experiment with it. Comes in lots of fun colors too. 9. TWIST AND DRILL: If your kid loves to pretend to play power tools as much as mine, they’ll love this! The drill actually works and twists the screws in to build cars and trucks. Good for hand eye coordination and pretend play. 10. HI/BYE HAT AND GLOVES: For friendly kids to say hi and bye to everyone they pass on the street. 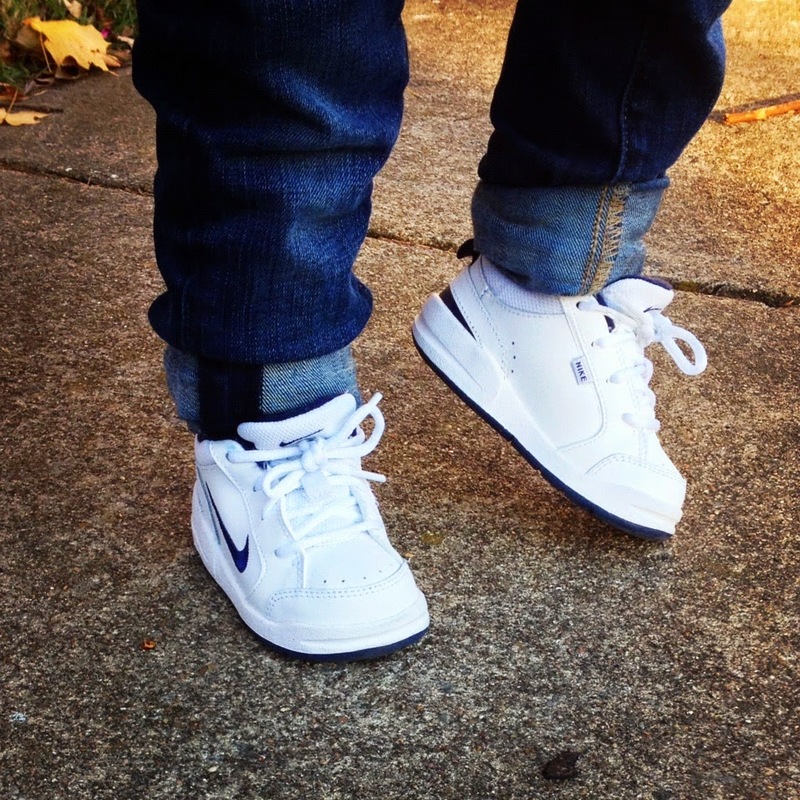 Warm and wooly but don’t put these in the dryer… been there, done that. Now Max wears them. 11. THE BOOK WITH NO PICTURES: Fun and silly and written by one of my fav comedians, B.J. Novak. I think any kiddo would get tons of giggles out of this one. 12. STAR WARS COOKBOOK: Make ice saber popsicles. Enough said. 13. WOODEN CHESS SET: Chunky chess pieces perfect for chunky little hands with directions engraved at the bottom. A great first set for early learners. Any gifts we missed? We’d love to know. Happy shopping! UPDATE: MORE COSTUMES HERE and HERE! Well it’s not even mid-September… so naturally it’s time to post about Halloween. I was in Hobby Lobby today and was like…crap! Already? 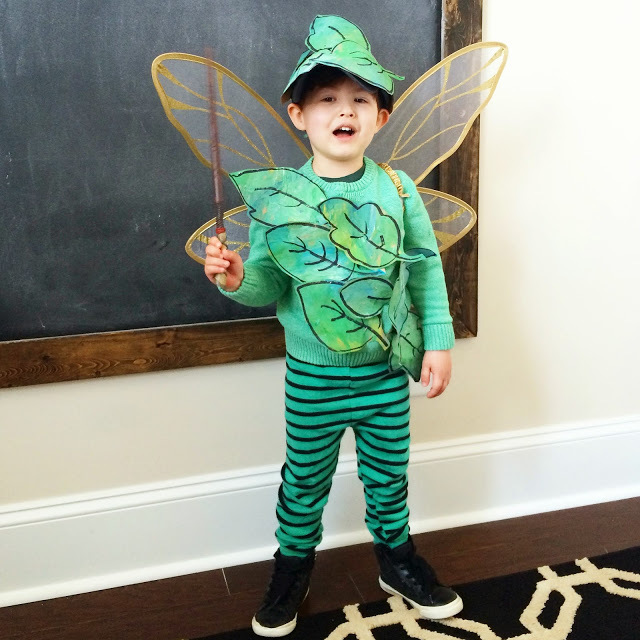 I wanted to share Ari’s past Halloween costumes with you if you’re into DIY’ing it. I totally got away with my choices when he was too little to come up with something himself, but this year it’s his choice. Whomp whomp. Wild Kratts it is! I still giggle at this one. Ari still doesn’t really get who he was but people loved it! 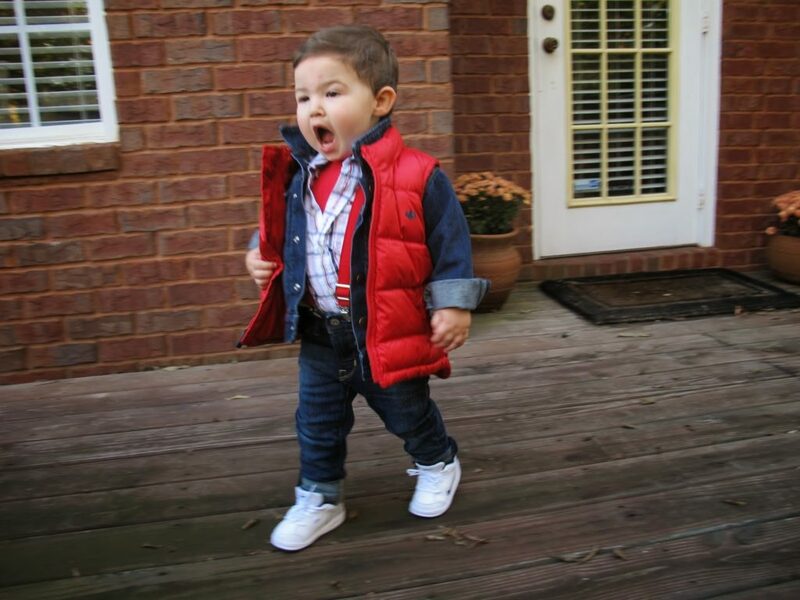 The Back to the Future Trilogy is one of Jeffrey and my favorite movies (next to HP obvs). 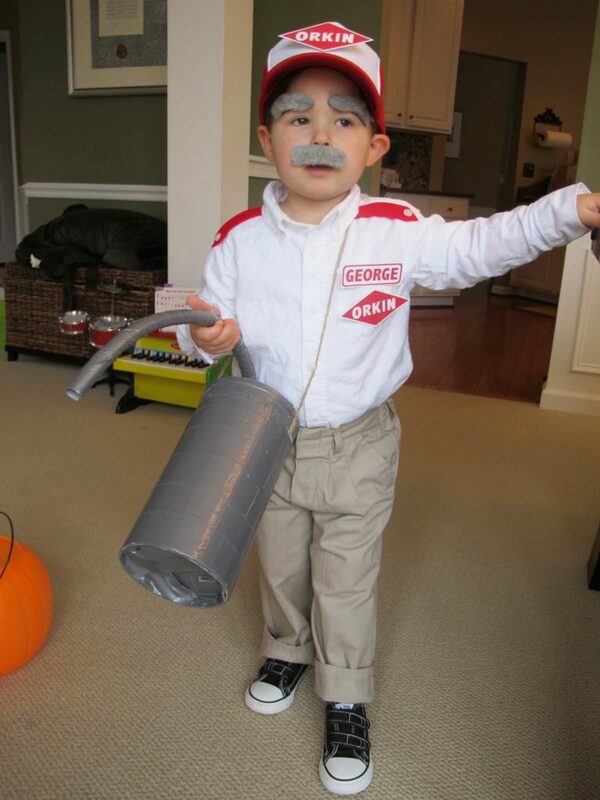 Ari is obsessed with our Orkin man, George. I think he thinks of George as a grandpa?? George retired last year, so it was only fitting to pay homage to him. Even though Ari is almost four and picking out his own costume this year… there’s always hope for Max! 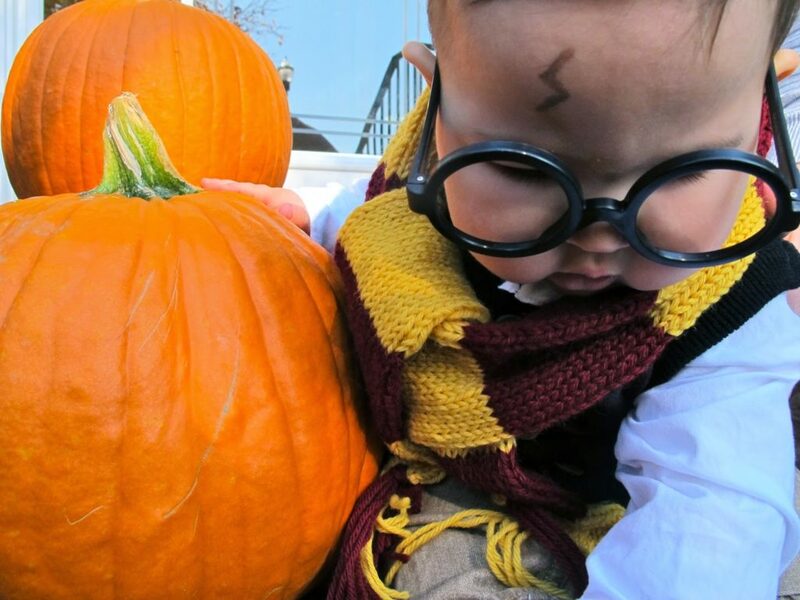 If you’re a Harry Potter fan, you’ll enjoy this. If you’ve never read the books or seen the movies… um why not? Better get on that. I wanted to share the Valentine’s Day card I made for my husband this year (and hope he’s not reading this post!). 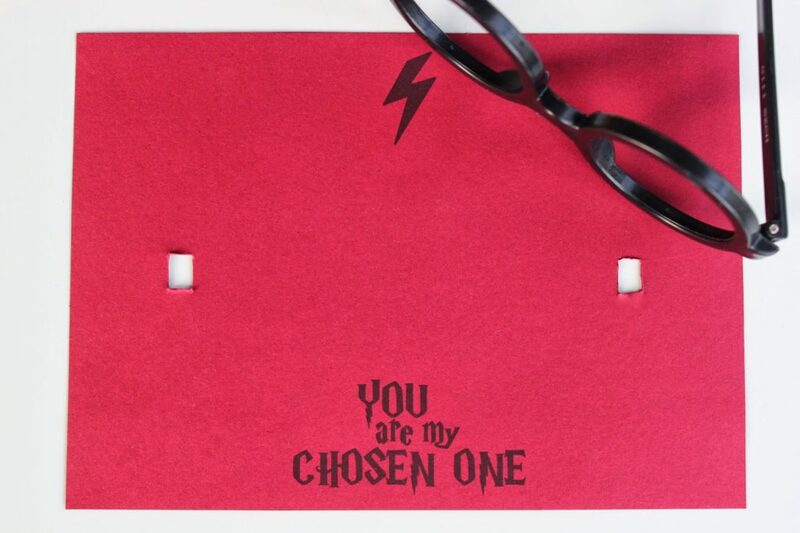 You could totally use this for your kid’s class valentines too! 2. Click HERE for the printable. 5. Cut out holes as shown in the photo below with an x-acto knife or simply tape with washi tape. 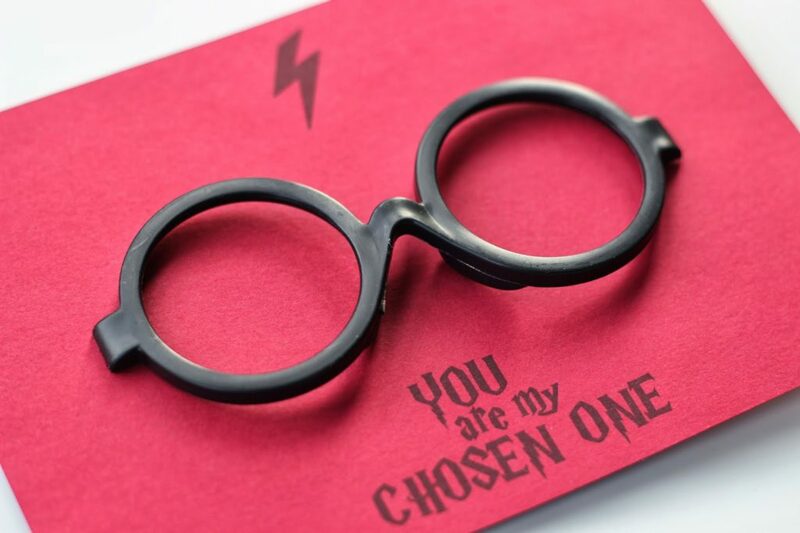 And if you’re really feeling nerdy, grab our Harry Potter tattoos HERE and Harry Potter nail tattoos HERE! Cut 2 rectangles to poke the glasses through. I printed on a scrap piece of paper first to fiddle with where to cut. Below is what the back will look like. 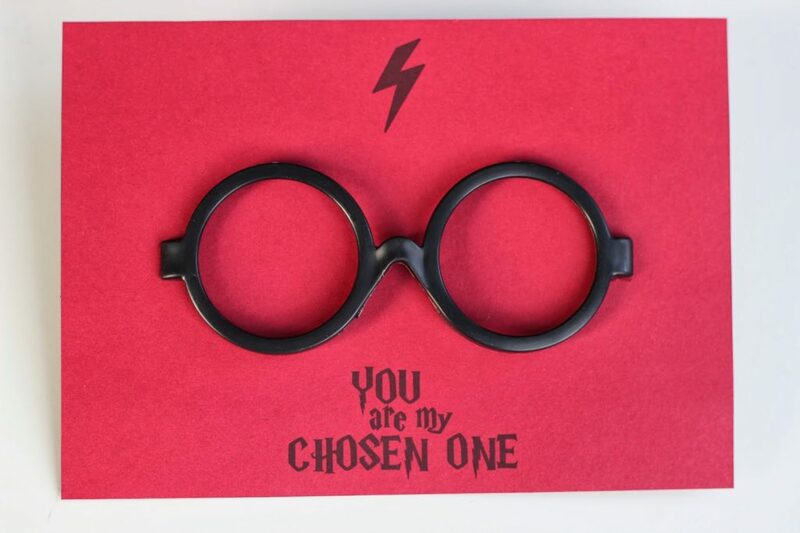 If you don’t have glasses for the card, use THIS printable. 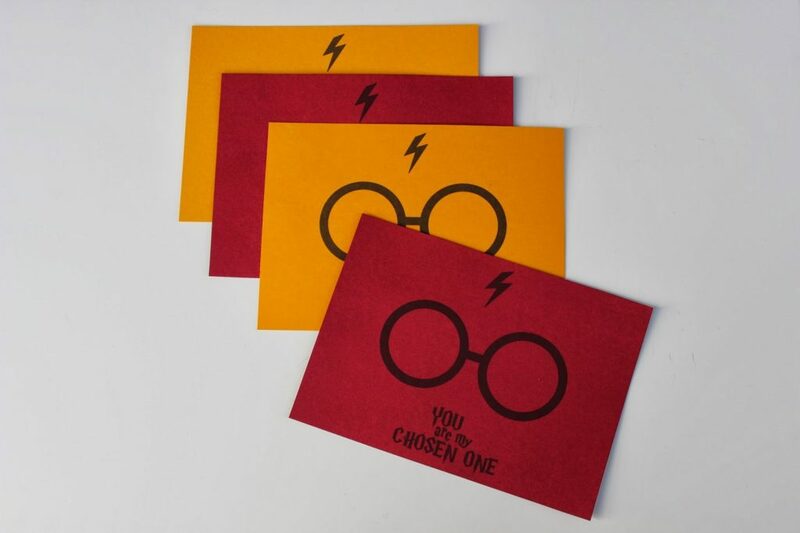 I did mine in Gryffindor colors naturally, but just red works well for Valentine’s Day too! Want to see what huge HP nerds my husband and I are? Here’s the costume I made for our then one-year-old, Ari! I cannot wait to start reading the books together (in about 6 years!). 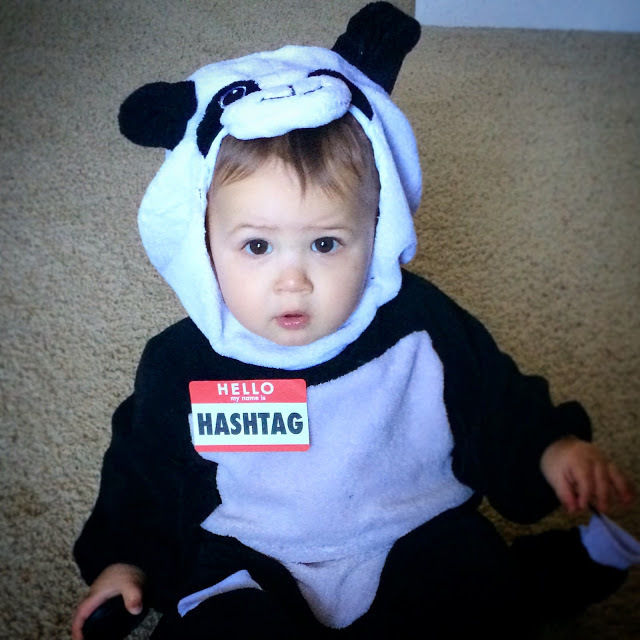 Details about this costume and more DIY baby Halloween costumes HERE. Anyone else LOVE Harry Potter as much as I do? I’m trying to get Jenni on the Hogwarts Express Harry Potter train! Won’t she love the books? ?